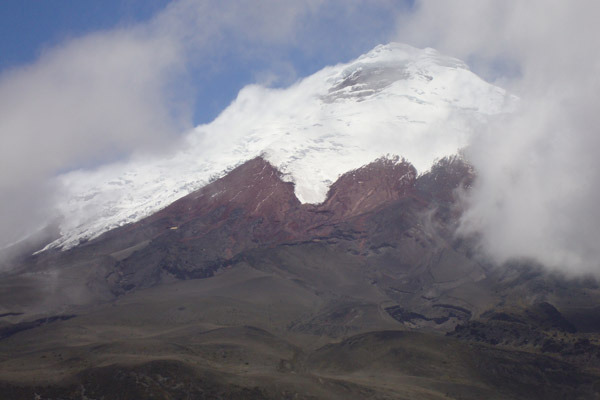 We will drive south to the avenue of the volcanoes to the Cotopaxi National Park. Home of one of the highest active volcanoes in the world, the Cotopaxi Volcano raises 5,897 m (19,347 ft.) over sea level. With a perfect conic shape and snowed peak this volcano is on of the most beautiful sights in Ecuador. 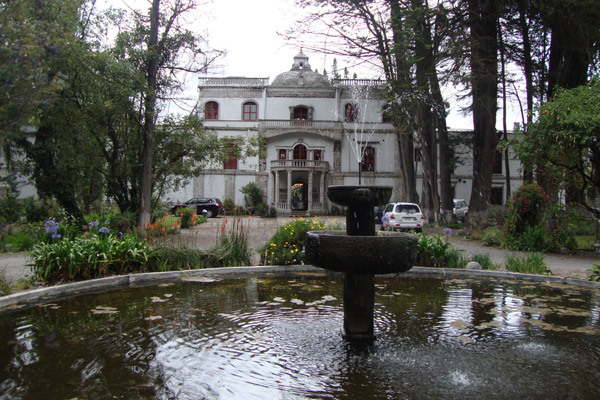 After the visit to the national park we will have lunch at one of Ecuador most famous haciendas. 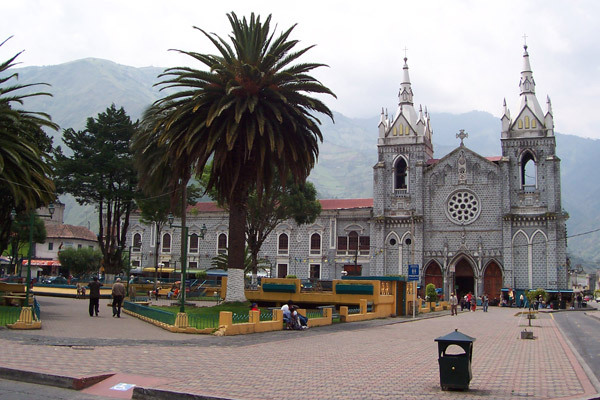 After lunch we will head to the city of Baños de Agua Santa, this city is renowned because of its thermal waters with high concentration of minerals. These waters are recommended to relief pains in joints and bones. We will spend the night at this wonderful town. In the morning after breakfast we will visit the waterfall known as Pailon del Diablo. This waterfall located in the middle of a stretch gore and is one of the most breathtaking scenarios in Baños; the force of the water hitting the walls of the rocks and the beauty of the surrounding forest makes of this a unique experience. After lunch we will head to the city of Riobamba. Riobamba, once one of the most important cities in Ecuador, still preserves the magnificent buildings, parks and plazas of the firsts days of the Ecuadorian republic. We will have dinner and spend the night at this charming city. On the next morning after breakfast we will head to the small town of Alausí, from here we will board the train to Sibambe passing the stretch known as La Nariz del Diablo. This is a thrilling descent of 45 degrees in zigzagging rails built in the slope of a steep mountain known to the locals as the Condors refuge. The completion of this astonishing deed of engineering cost the lives of hundreds of workers hence the dreaded name of The Devil's Nose. After the ride in the train we will have a box lunch and continue to the ancient fortress of Ingapirca. Ingapirca is silent witness of the period in which the Inca dominated the vast territories of the Tahuantinsuyo. This fortress gives us a small glimpse of the Inca architecture with its famous stonewalls and terraces. Shortly after this visit we will continue south of Ecuador to the city of Cuenca where we will have dinner and where we will spend the night. After breakfast we will visit the city of Cuenca. 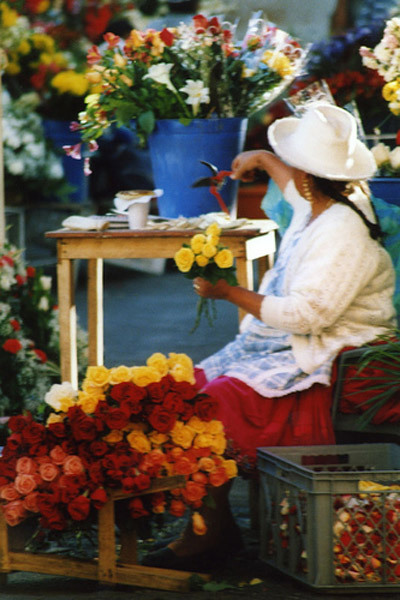 Cuenca is one of the most important cities in Ecuador and the second one to be declared as World Heritage Site. 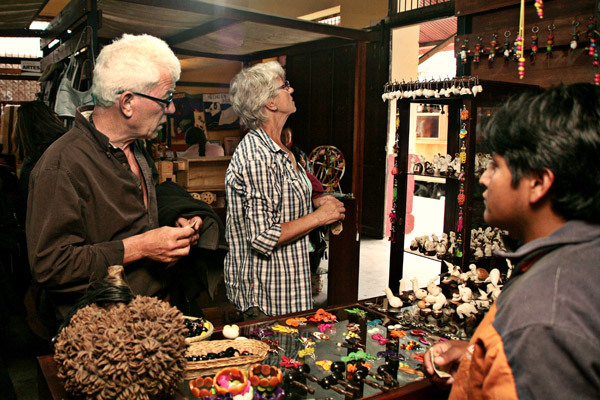 This beautiful city surrounded by four different rivers still preserves its republican charm with red tiled roofs, cobblestone streets and its distinctive architecture gives Cuenca a unique charm that will captivate you. 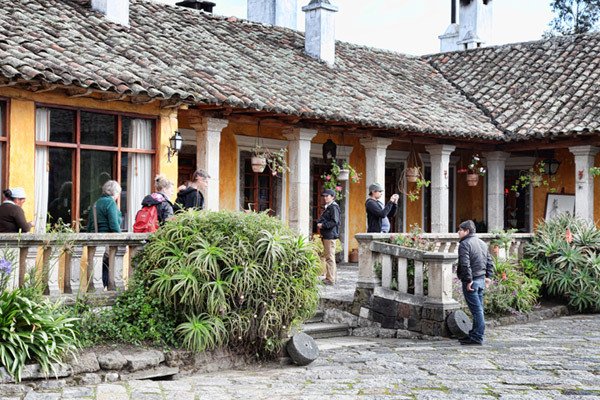 After lunch we will drive to Cuenca airport for your flight back to Quito.